Still popping DVDs? How about a 100GB BluRay disc to replace all that? Sharp has recently announced that it will be the first Blu-Ray disc maker to launch a recordable triple layer Blu-ray format with 100GB of storage capacity. Thats twice the capacity of current Blu-ray discs in the market. Sharp’s new beefy disk, the VR-100BR1 will be available in Japan on July 30 and will be using the new BDXL format specifications introduced by the Blu-ray Disc Association in April. 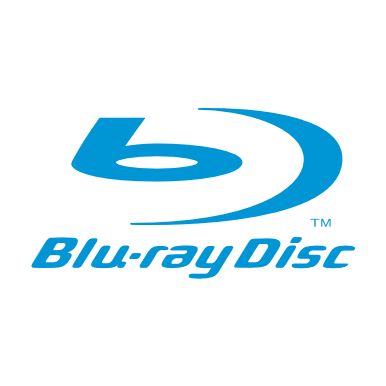 The BDXL format allows for a maximum 128GB of write-once capability for Blu-ray discs and can support up to 100GB of Blu-ray data in rewritable disc format. BXDL’s secret lies in the addition of more recordable layers and allows for three to four recordable layers, while current 50GB Blu-ray discs have just two recordable layers. By the numbers, Sharp’s VR-100BR1 can store up to 12 hours of regular digital TV broadcasts or nearly nine hours of digital satellite broadcasts. No word on pricing or a US release date but you can bet that upon seeing that number a lot of folks have had their curiousity piqued.